>As a blogger, I read tons of blogs. They’re like magazines to me. I get a cup of coffee and sit and just read and look through so many great blogs. I love reading The Curvy Fashionista, Musings of a Fatshionista, XOXO Nikstar, Stiletto Lipstick, Madison Plus, Fab Finds under 50, Jasifer Lions Club, and the list goes on and on. The 5 blogs I’m mentioning today are curvy girl blogs that really have my tongue wagging for more post updates. This is my personal list of curvy girl blogs that I think you guys would appreciate reading (if you aren’t already). I feel like each of these blogs bring something different to the curvy girl community, whether it’s because of their great style, great writing, or their fab eye for all things pretty and interesting. Checkout SC’s personal favorite blogs I read on a daily basis. 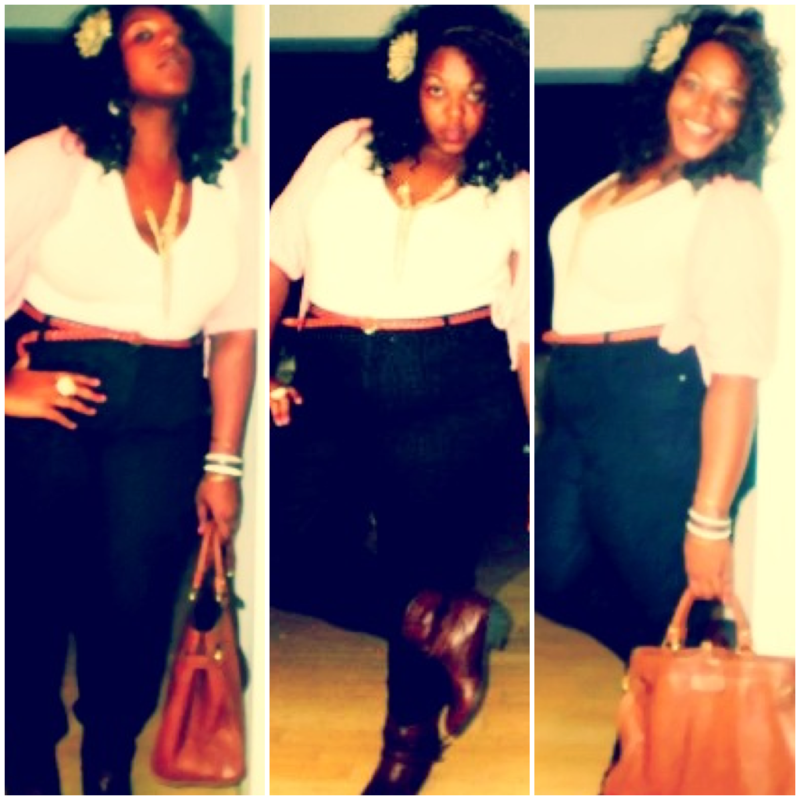 Why she’s dope– I first discovered LBS from the pics she submitted on The Fashion Bomb a few months ago. Since then, I’ve been a major follower of her blog and have watched it evolve. Christina has a great sense of style. She loves blazers, cute shoes (my kind of girl), and H&M. She also has a great eye for accessories. You can always find her with interesting accessories. Christina is an editorial assistant for Honey Magazine and I love when she gives inside scoops on which celebrity was at a photo shoot. On LBS Christina likes to showcase hew favorite finds as well as show of her photography skills. Why she’s dope– You may know Angel from her celebrity blog Concrete Loop, but, she also has an amazing blog on Tumblr that showcases her eclectic style and candid thoughts. 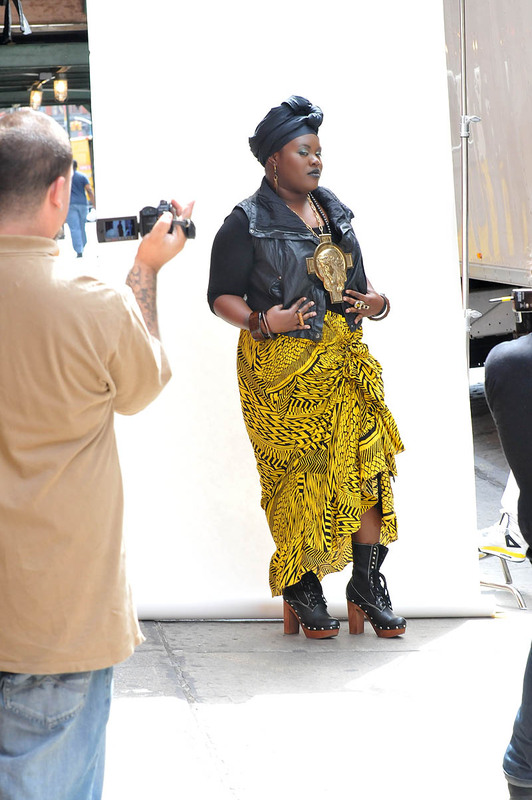 Angel has a love for Jeffrey Campbell boots, head wraps, and dope accessories (boy, does she love her accessories). Angel is not afraid to be her true self and show off her unique style. Her style pushes the envelope and makes you think outside the box. She is always serving up a fierce pose. Why She’s dope– Reiko has a knack for thrift store shopping. I’m always amazed at the variety of looks she comes up with for a dress or top that cost her less than $10. She also has a dope shoe collection. Reiko loves to play with accessories. You can catch her in a fierce fedora and rocking a super fly clutch on a daily basis. Mixed in with her outfit posts Reiko gives her readers insightful and funny recaps of what her day was like. Since she is a school teacher she always has heart warming and funny stories about some of her students. Why she’s dope- You know Nicolette Mason from the YFF conference this summer in NYC and from Vogue Curvy. I am always on edge for new posts from Nicolette because she loves all things fancy and anything from Miu Miu. Nicolette shows curvy girls that they don’t have to shop within a box. You can see from her Vogue curvy videos that she shops in straight size boutiques and loves to mix high end designers with mid to low end brands. Nicolette’s pictures are just as amazing as her style. Her photos have an artistic point of view and tell a story. She’s always taking us on a fashionable journey whether it’s from her inside looks at fashion shows to her yummy restaurant choices. What I love most is that she shows that Brooklyn (my hometown) is an awesome NYC borough to shop, eat, and sight see. Why she’s dope- The first thing that captured me when I started reading Rhapsody was how engaging Danielle’s writing is. I knew immediately that she was a writer because her words flowed like water. 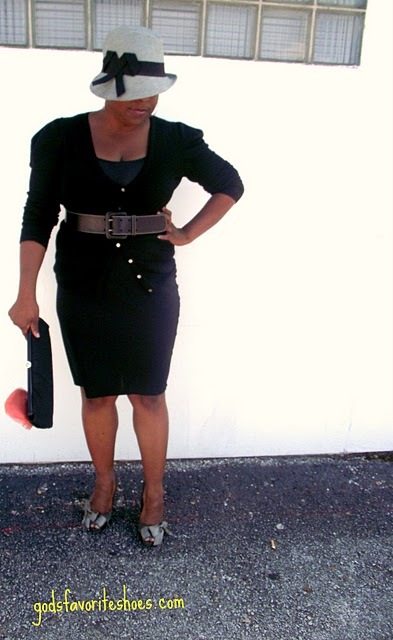 This fab journalist is a budget shopper and her outfit posts are super cute and easy on the wallet. Rhapsody’s website shows off her talents as a writer and budget fashionista. Please note: This post is not to exclude any other curvy girl blogs, because I love them all. The 5 blogs in this post are my personal favorites that I feel standout from the crowd. So please don’t take offense if you’re not mentioned.